Snook is one of the most sought after fish in Florida. The fact that it is illegal to buy or sell snook makes catching one the only way to try this tasty fish. 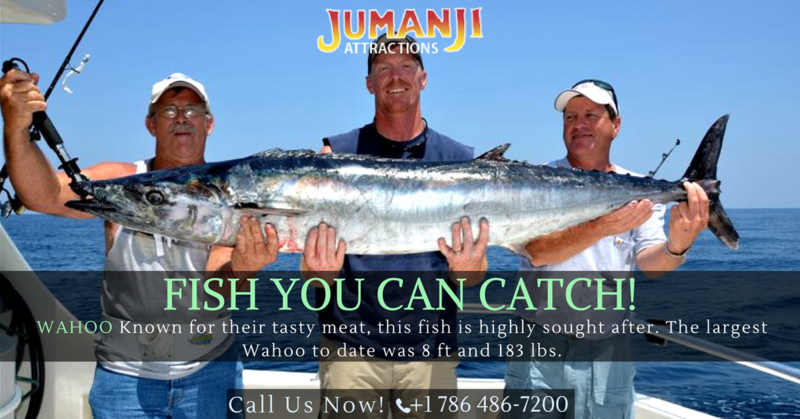 Another great aspect of this fish is that it can be caught from the shore, giving everyone a chance to land one. There are a few tricks to know if you want to increase your chances of catching one, as they are a little elusive at times. Finding a good spot is crucial to catching a snook. These fish can often be found around structures such as bridges, docks and retaining walls. Don’t worry if the water is shallow, this is actually something they like. Causeways are another great place to find snook hanging out, due to the shallow water. Also there are often mangroves around causeways, which are a huge plus. Snook and a lot of other fish enjoy the structure of the mangrove roots. Rivers and channels are great too. Snook like sitting in moving water and waiting for the bait to come to them. In particular, if you see mullet, you are in the right place. Even if the river is fresh water, try fishing where it meets the saltwater. This is one of the best places to catch one. Keep temperature in mind. Snook enjoy warmer waters and move inland if the water temp gets a little colder. Your best chance to find an active snook is in about 80 degree water. Keep in mind that you will need to cast pretty far to cover enough area. Using a medium size real with about 20 lb test and a 30 lb leader is a good place to start. Don't make your leader more than a couple of feet long, as it tends to drag your bait down. 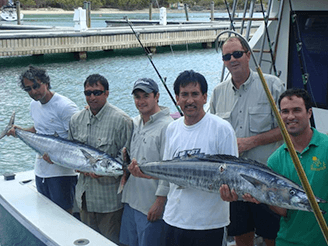 For live bait your best options are shrimp, finger mullet and pinfish. Snook are very smart and have a great eye, so don’t try to fake them out. For lures a snook jig is my personal favorite. It is a large white jig with a red tail. Other lures that work are top water plugs that make a lot of noise encouraging the snook to attack. 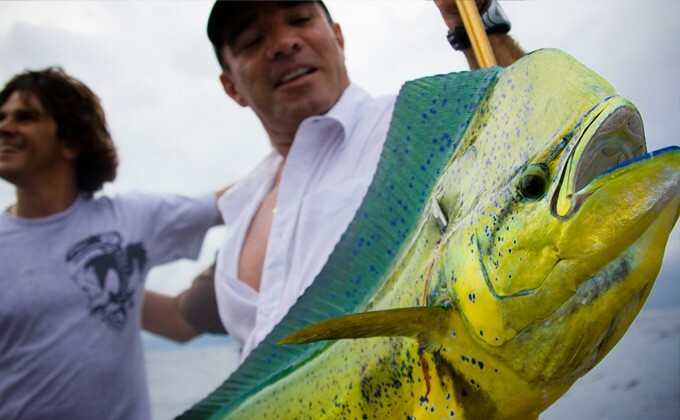 Well I hope these tips will help you land one of these amazing fish. If you know any other tips that work for you, please leave a comment below.